FHT 2017 Training Congress launched! 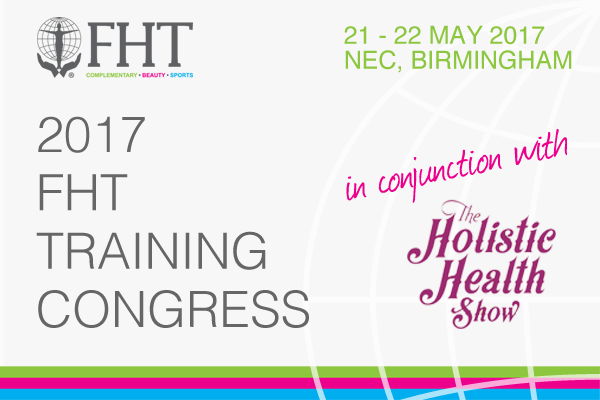 We’re thrilled to reveal that this year’s 2017 FHT Training Congress will be held at the Holistic Health show, 21 – 22 May, at the NEC Birmingham. Featuring 32 educational sessions of CPD training over the two day event, the Training Congress is a fantastic opportunity to network, learn the latest therapy trends, grow your business with informative business talks and contribute towards your annual CPD quota. We’ve organised a variety of different speakers to attend, giving sessions on a range of therapy subjects, with both hands on and theory sessions available, this year’s Training Congress is not to be missed! Make sure you follow the latest updates here. 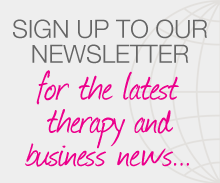 Posted on 10 January, 2017 by Federation of Holistic Therapists (FHT). This entry was posted in archive, beauty, business, complementary, health, news, sports and tagged beauty, business, complementary, event, news, sports. Bookmark the permalink.